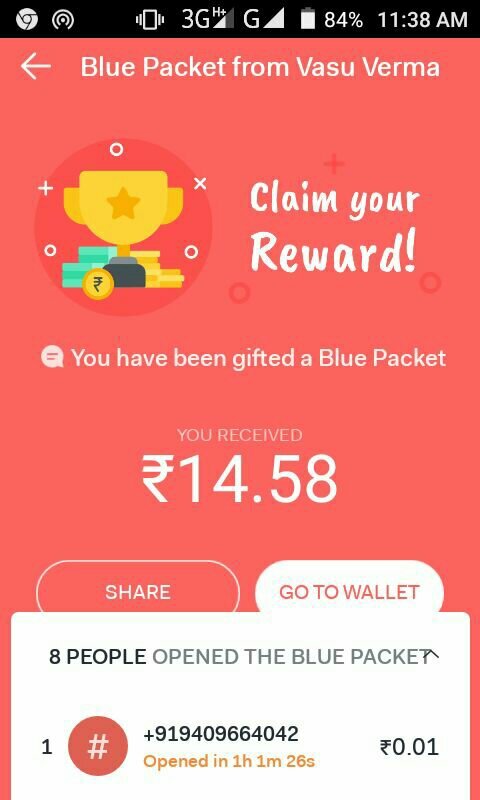 Hike App Refer And Earn:- Hello Guys Hike is Again back with Refer and Earn Program.Hike App is Offering A Random amount for referring Your Friends.for Inviting your friends you can get upto Rs.25 for each Referral and you can Earn Rs.10000. 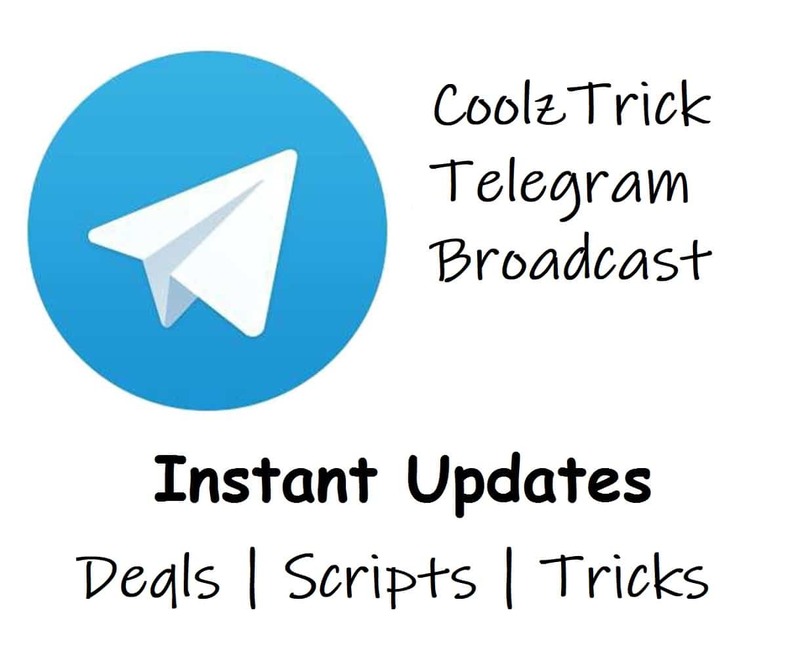 Previously the Offer was limited for Some USers but here we have a trick to Get Referral Link for everyone.You just need to follow the steps to enroll hike refer and earn Rewards. Now Install app And Open it. Register You Number with OTP. Now You have Registered With Hike.Now to Get Sign up Bonus Follow Below Steps. Click on Claim rewards from the dashboard and you will get a random amount max Rs.25. You can Check the Balance in Hike Wallet. Save 8233381805 In Your Contacts. send Friend Request to This Number. When your friend request accept You will see Hike Reward banner on Timeline. Click on Get Rewards and You will get Your Refer link. IF ANY PROBLEM SEND TO CONTACT NUMBER IN COMMENT I WILL SEND YOU REFER LINK.